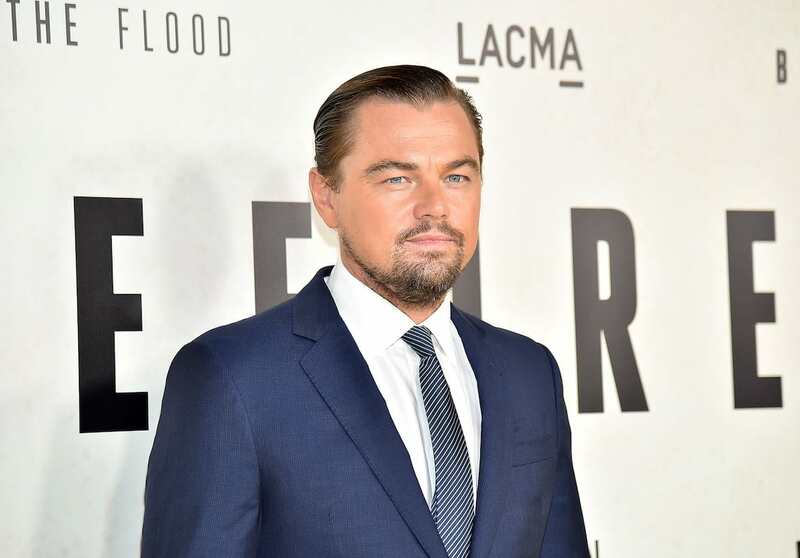 Leonardo DiCaprio is teaming up with National Geographic to develop a series based on NASA’s first space program. The actor, who previously worked with the channel in the climate-change documentary Before the Flood, is set to adapt Tom Wolfe’s 1979 novel, The Right Stuff. 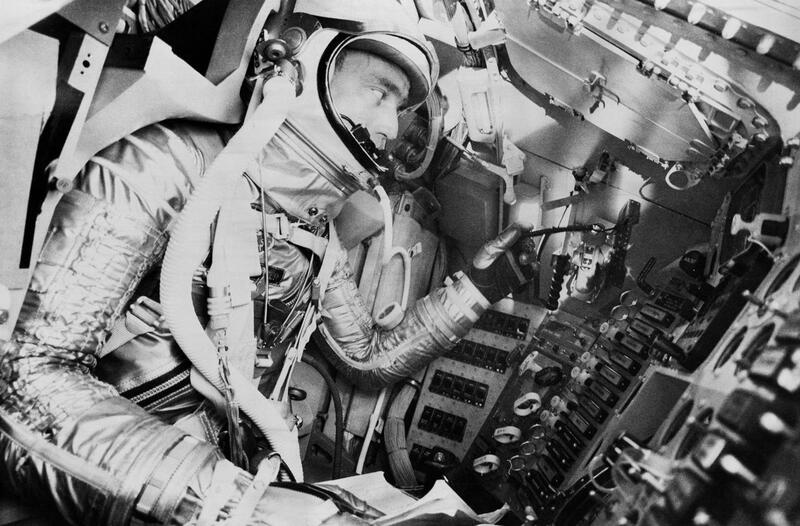 It follows the story of post-war test pilots who were selected for project Mercury, the United States’ first space program. The astronauts involved in Project Mercury ended up breaking the sound barrier as well as completing flights into space. The Right Stuff was first adapted in 1983 starring Dennis Quaid and Ed Harris. The TV adaptation will be written by Will Staples, who will also act as executive producer, alongside Leo and Jennifer Davisson, reports Deadline. Having already had a rich relationship with Leonardo, Jennifer and their production company Appian Way on Before the Flood, I’m excited to work with them in a scripted capacity. With The Right Stuff, we’re looking at a moment in time where the everyday life, the trials and tribulations, of these men was scrutinised in the public. The story gives a peek into the minds and goals of these astronauts seeking exploration and adventure during the space race of the ’50s, making it the perfect story for National Geographic to tell.